Coming to the award young player of the year “Nevin Spence”, than short listing for this award has also been one and the nominees for the awards are Joey Carbery, Darren Sweetnam and Garry Ringrose. In the European player of the year category, name of Sweetnam has been shortlisted; he is 23, and a year older than Ringrose. The next award in the series is ‘The Irish Times supporters’ player of the season’. 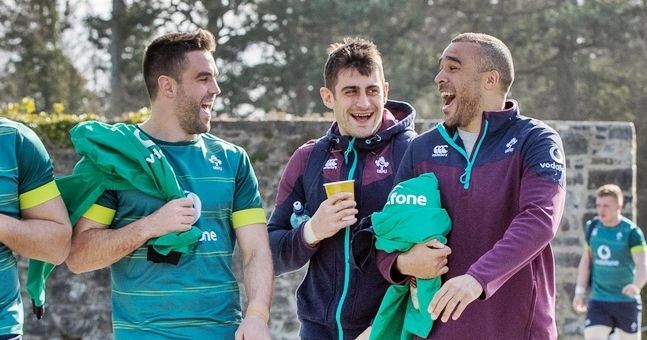 For this award as well the names have been shortlisted and the nominees for this award are Henshaw, Furlong, Stander, Murray, Paddy Jackson, Charles Piutau and John Muldoon. The shortlisted names have been picked after the transparent voting process through the jury. The basis of the selection for the award was, how efficient the player is, overall performance of the player of the year, extraordinary efforts done by during the game. For more details about different award category and the name of nominees, the website of the Zurich Players’ Player of the award website or the related departments could be checked.